Great opportunity for multi-generational living situation or income potential. 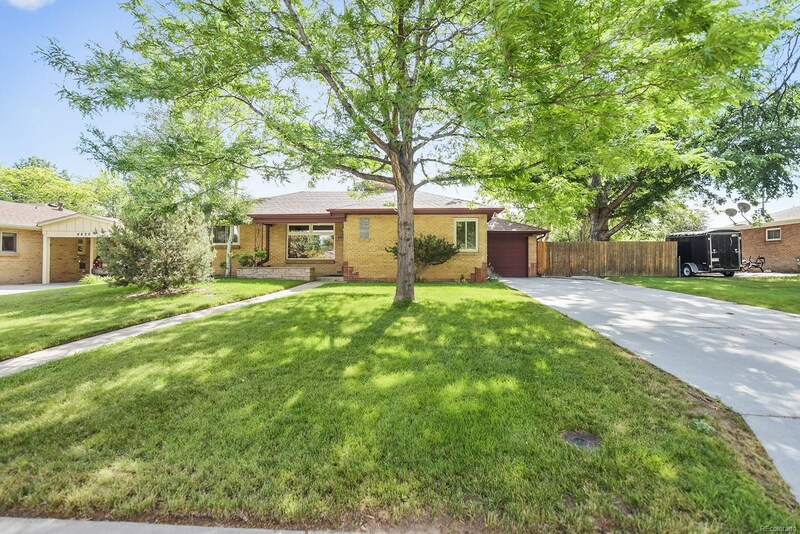 Beautiful classic ranch w/full basement apartment and 4+ car storage. Hardwoods throughout the main floor. The living room features a stone fireplace and coved ceilings. 3 bedrooms on the main w/updated full bath. The kitchen has gorgeous new appliances and custom cabinets, plus a large eating space. The 492 sq.ft. 4-season sun room is additional space with heat, AC and hot tub. The basement mother-in-law apartment has a new 3/4 bath and just needs flooring and appliances to finish it off. There is main floor laundry plus laundry in basement (w/small plumbing change). The HUGE 925 sq ft garage has plenty of room for cars PLUS a shop area. The garage is fully finished w/plumbing, heat and AC, 100 amp service plus 70 amp sub-panel. Pride of ownership shows in this fabulous home! Square footage includes the sun room. Hot tub included. Unregistered well for irrigation (needs pump).